Why spend hundreds of dollars on expensive dental treatments,When you can prevent plaque buildup,Before it comes a problem. Home dental care is of utmost importance for your pups, just like for humans. 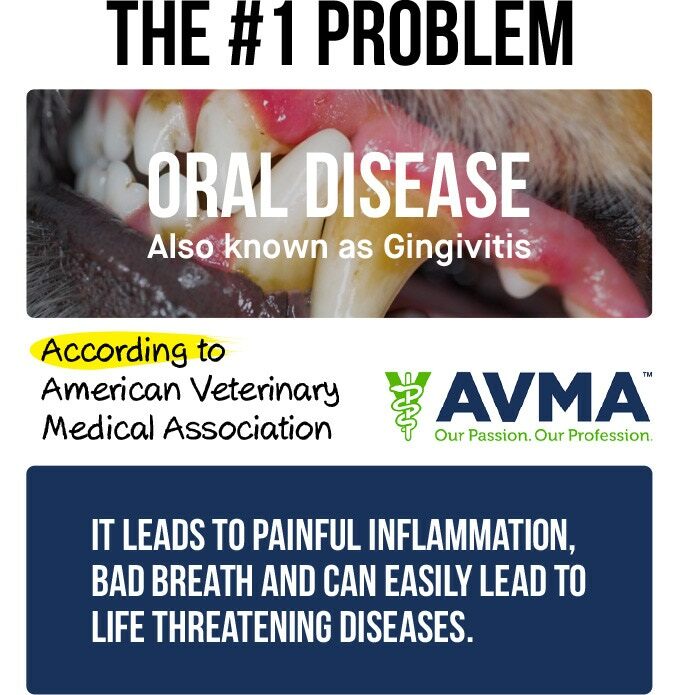 Bristly solves the world’s most widespread problem among dogs – Oral Disease. It’s STRESSLESS for dogs and EFFORTLESS for parents.It prevents plaque and tartar build-up.